Their language (sometimes referred to as quacking) relays their innermost thoughts. 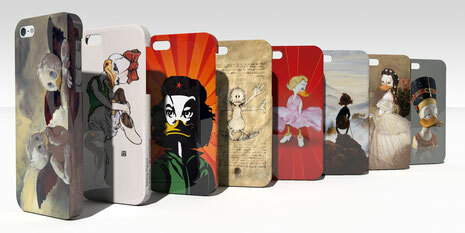 To quack more efficiently, we recommend these iPhone covers! 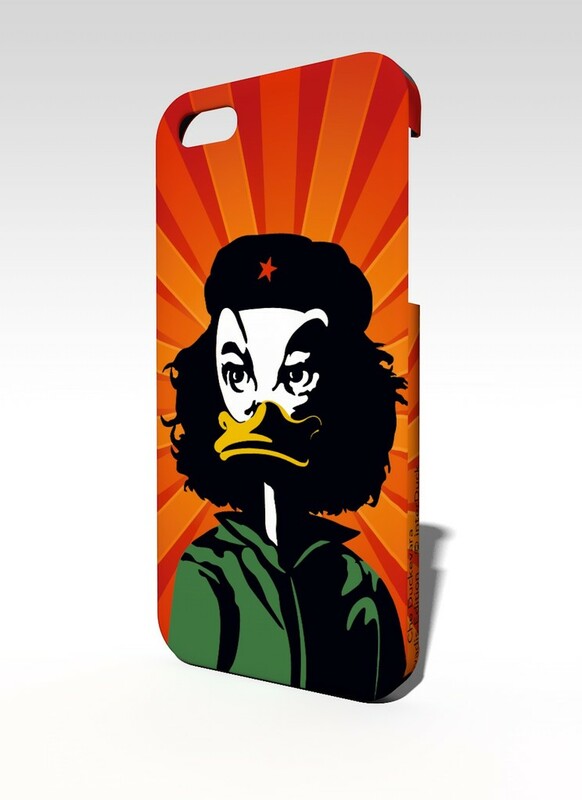 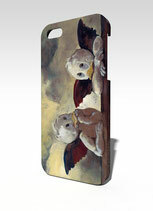 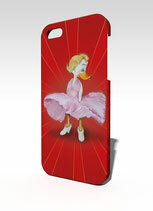 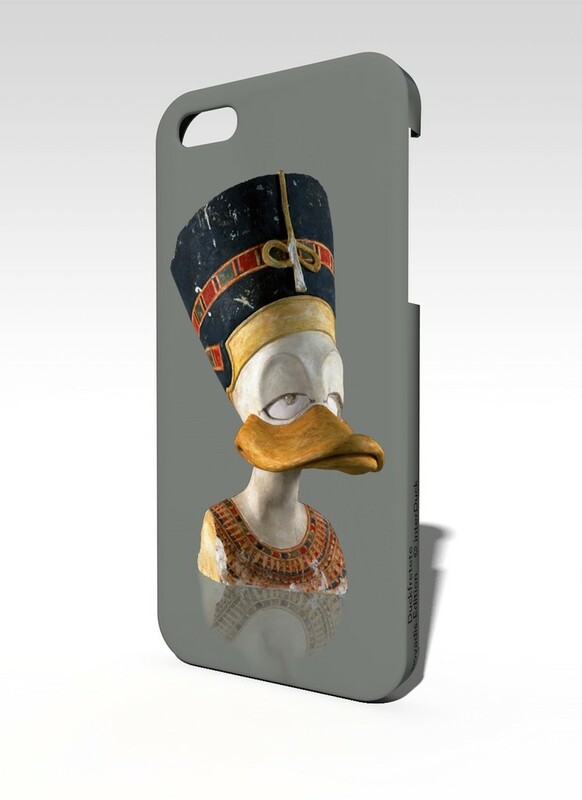 DUCKOMENTA iPhone 5 case : "Che"
with a printed high-quality photo. 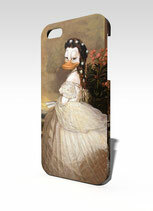 DUCKOMENTA iPhone 5 case : "Duckfretete"
DUCKOMENTA iPhone 5 case : "Cherubini"
DUCKOMENTA iPhone 5 case : "Sissi"
DUCKOMENTA iPhone 5 case : "Sitzende"
DUCKOMENTA iPhone 5 case : "Marta"